Exterior bamboo decking, bamboo siding, porch flooring, soffit, lumber and panels manufactured by dasso. 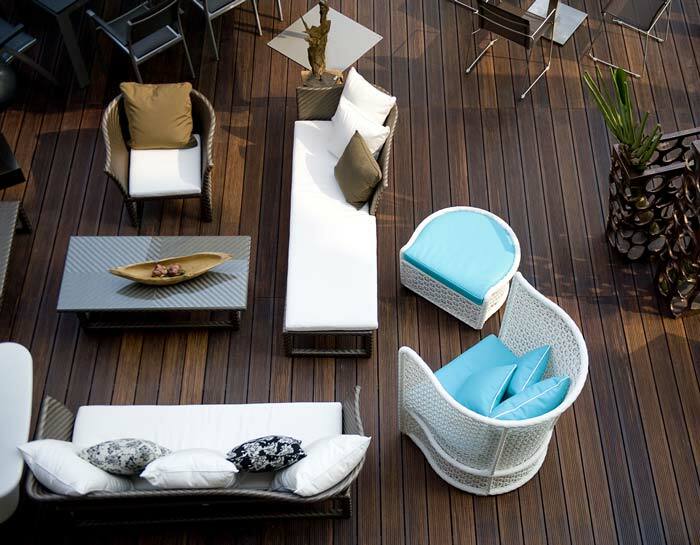 dassoXTR Fused Bamboo decking is the ultimate choice for exterior residential and commercial decking applications! dassoXTR's patented exterior bamboo decking is the ultimate exterior solution for both commercial or residential decking applications. 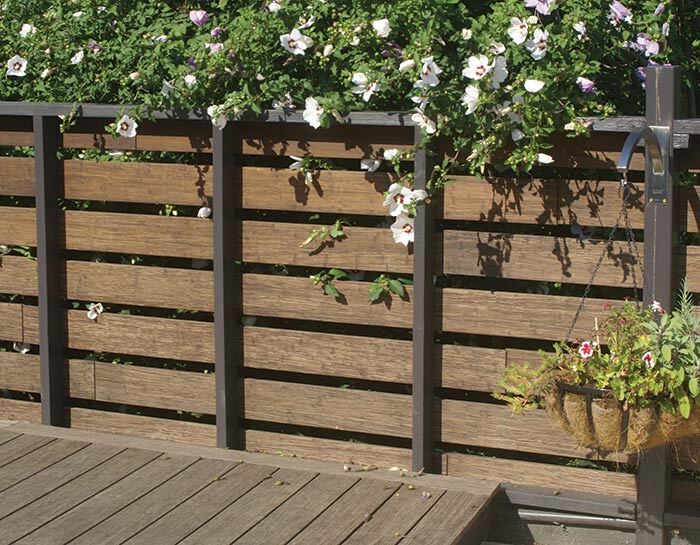 The solid bamboo decking is dimensionally stable and installs faster. 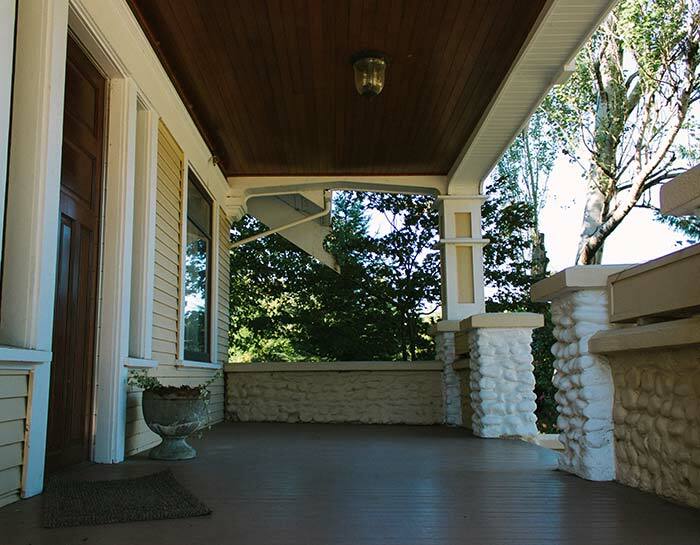 DassoXTR's Fused Exterior Bamboo porch flooring is a great value and will give years of performance. Planks join to each other without leaving any gap to your floors. Fused Bamboo Soffit and Wainscoting is specifically design for indoor outdoor applications. Elegance, luxurious and functional. It’s Class A Fire Rated, Zero VOC and Non-leaching. Bamboo Lumber and Panels is both tough and durable, without some of the inherent headaches of sawn lumber. Fused Bamboo characteristics open up a world of design creativity and adds a touch of unique character. 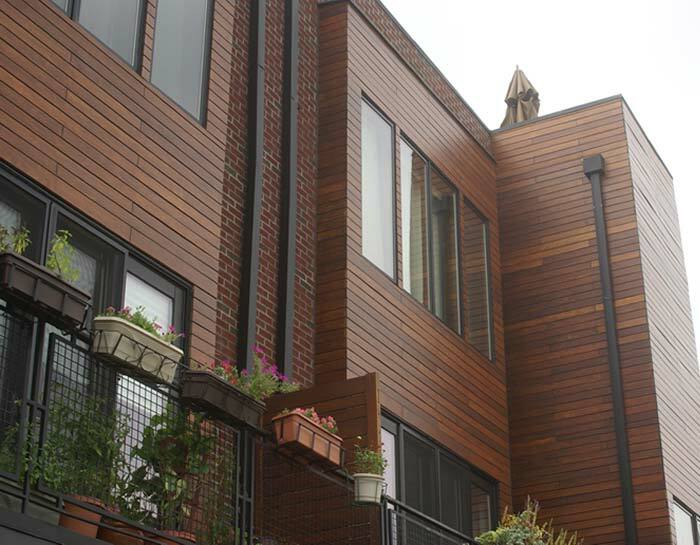 What is dassoXTR Fused Bamboo for Exterior Use? 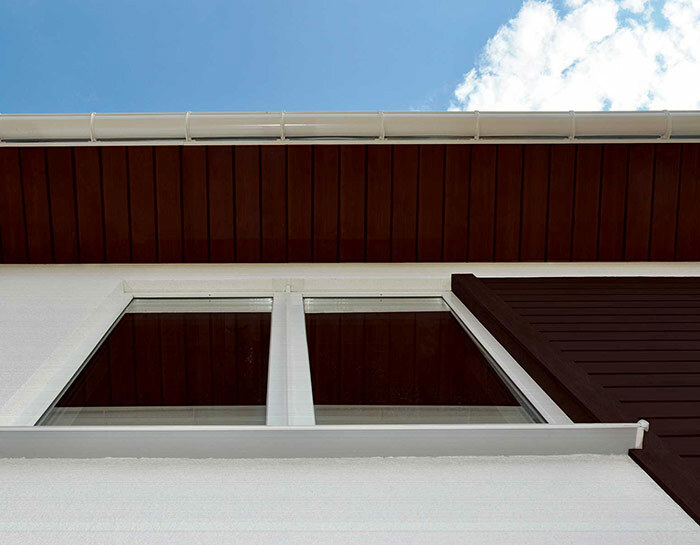 dassoXTR Fused Bamboo® is manufactured using dasso’s patented process creating an extremely dense, durable solid product for many different types of exterior applications with a Class A Fire Rating and 0 VOCs. Where can I buy dassoXTR exterior bamboo products? 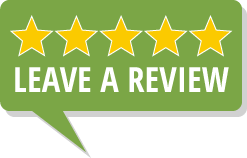 Click here to get in touch with one of our qualified Fused Bamboo exterior deck, porch flooring, soffit and bamboo siding resellers.